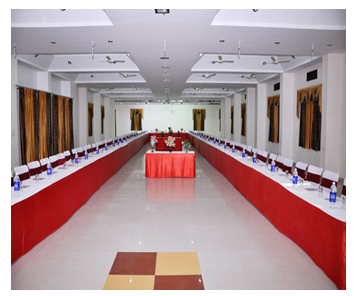 Apano Rajasthan not only offers all Traditional Village Ethnic Resort , but is also fully equipped to handle all your conference needs. The hotel is famous for its unparalleled meeting, conferencing and event facilities. Over the years, it has amassed immense respect and profound admiration from its guests for offering advanced, efficient and customized meetings delivered by a dedicated event team, ensuring everlasting impressions. 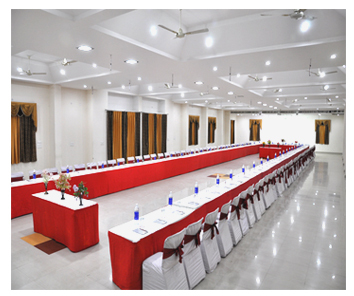 Having 2 conference halls , with its ambience of a typical Rajasthani village is also fully equipped to handle all your conference needs. From small meetings to seminars of up to 250 persons, all arrangements can be handled with professional efficiency and warmth of service .A thematic setup specially made for parties, banquet and live functions. Decked with special lights, DJ Setup and gaming section, this place is all in one packet of fun and entertainment. Our Banqueting Areas are designed to accommodate your Banquets, Meetings, Conferences, just the way you would like. 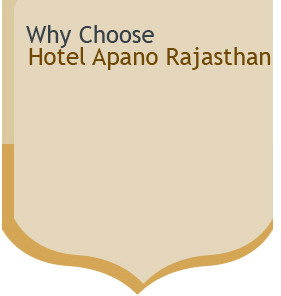 So if you are looking to make your event a memorable one, Hotel Apano Rajasthan is just the place for you. Our long list of clients includes the names of many reputed companies from Corporate Sectors. We have successfully handled many Conferences, Seminars, Trainings, Residential Conferences, Product launches, Cocktail evenings, Receptions, Weddings, Mahila Sangeets and press events through which we have associated with a number of esteemed guests .The conference hall seats up to 150 persons, theatre style. 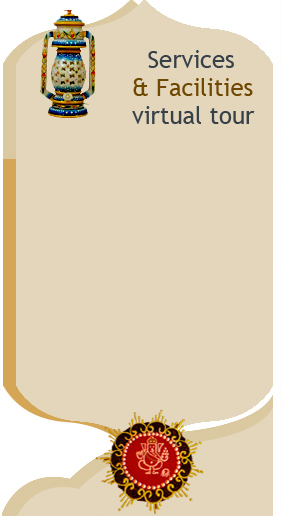 All modern Audio-Visual aids are available to make a presentation. From simple white board to Multi-media LCD projector, we are equipped with all. Hotel Apano Rajasthan also has a smaller conference facility to cater to more intimate and smaller meetings for up to 35 persons at hall2. Ideal for Press Conferences, Corporate meetings etc. Most modern communication and secretarial facilities also available.